There is nothing quite like bow windows. These uniquely designed windows expand your view to the great outdoors by adding a stylish, modern touch to your home. 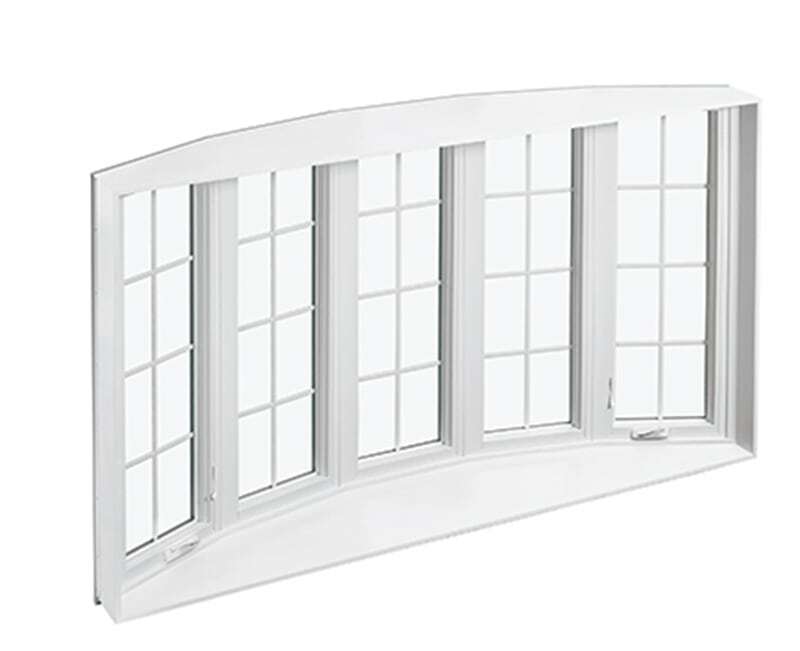 With new bow windows, you can take in the sunrise or sunset, the snow gently falling onto your yard, or a bird flying across the open landscape. "The windows provided and installed exceeded our desires and needs. These windows have reduced the outside traffic noise by about 90% noise level. The workmanship of the two carpenters who did the work was excellent. We are planning to use Lindus again next year for another project because of the windows and the carpenter's workmanship." - Barry S.
"We were very pleased with the installation of 20 triple pane windows by Lindus Construction. Done in a timely manner. All clean-up finished before they left. The windows are beautiful and are much more energy efficient than our old windows." - Gary Z.